Written by Administrator on June 8, 2018 . 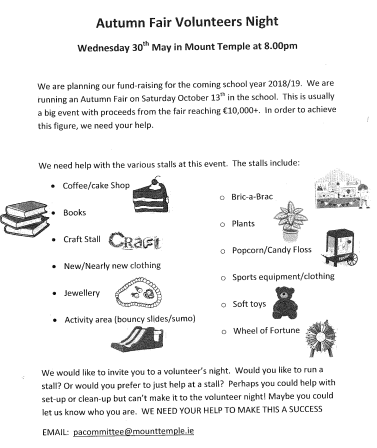 Posted in Events, General News, Information for Parents. 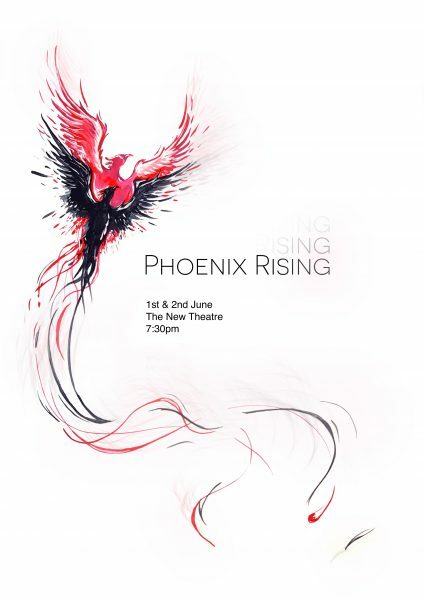 'Phoenix Rising' (5th Year Play) Two shows in the New Theatre in Temple Bar. Written by Administrator on May 31, 2018 . Posted in Students' Blog. Saturday the 2nd of June. Laura Doak directs this multi-media devised ensemble piece with choreography by Ciaran Gray. society exists in this production. Book Lists 2018-19 now available on website. Written by Administrator on May 30, 2018 . Posted in General News, Information for Parents. or go to Learning (on the home page) and scroll down to Book Lists 2018-19. Phoenix Rising (5th Year Play) at the New Theatre, Temple Bar. Written by Administrator on May 24, 2018 . Posted in General News. 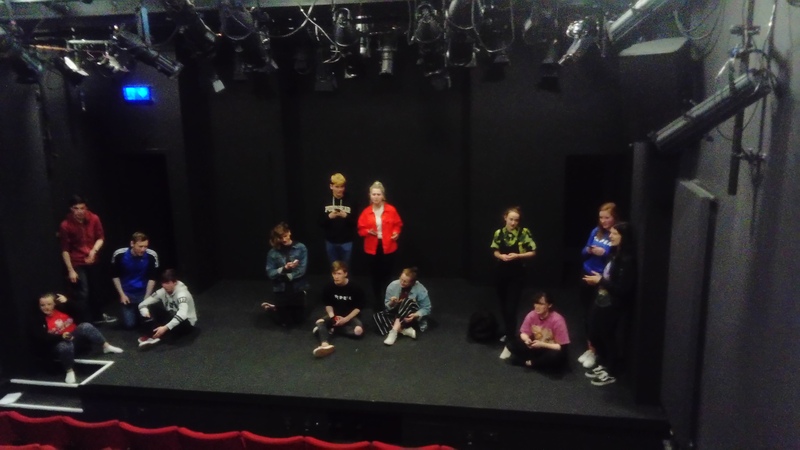 Phoenix Rising (5th Year Play) at the New Theatre, Temple Bar. 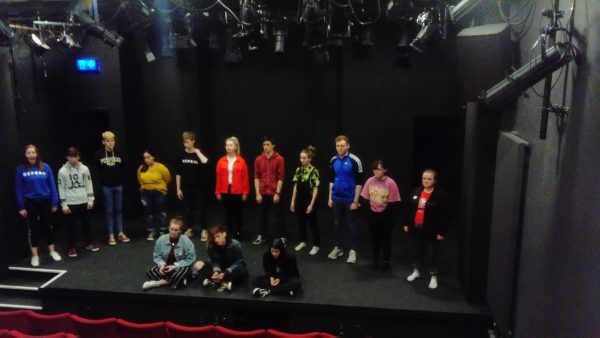 After successful performances at the Malta Youth Theatre Fesival and Mount Temple School, the fifth year play ‘Phoenix Rising’ is going to the New Theatre (beside the Project in Temple Bar) on the first and second of June. Tickets can be booked online at www.thenewtheatre.com or by ringing the theatre at (01) 670 3361. Senior Girls Cricket team reach final! Written by Administrator on May 24, 2018 . Posted in Sports News. 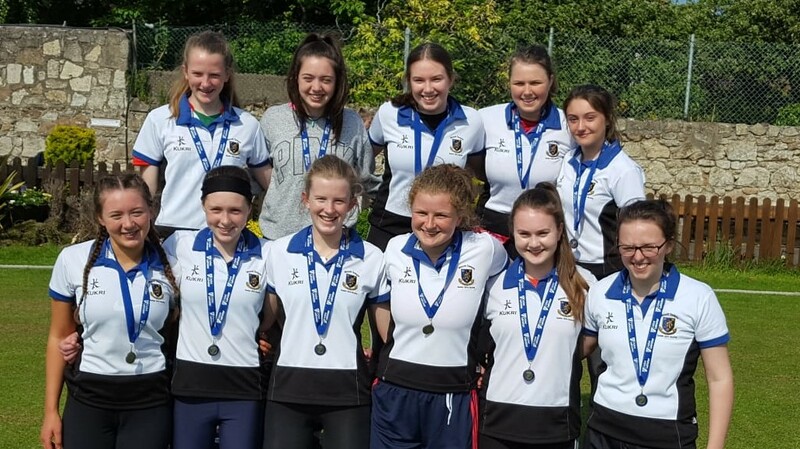 The Senior Girls’ Cricket team pushed a star studded St Andrews very close in the premier girls final. 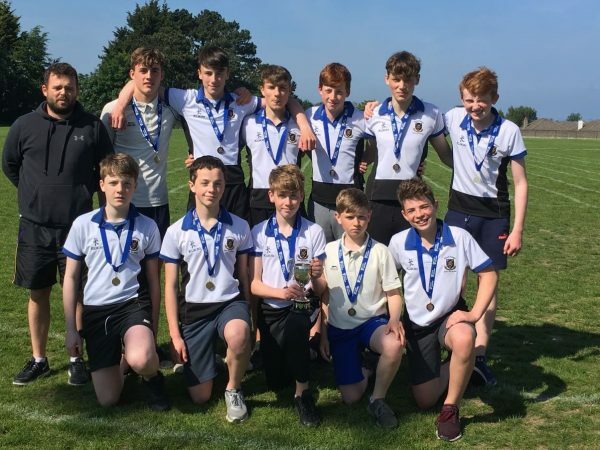 2nd Year Boys' Cricket Team victory over the High School. Written by Administrator on May 24, 2018 . Posted in Students' Blog. The 2nd year cricket team beat The High School by 8 runs and 1st year Adam Irvin was man of the match taking 5 wickets. 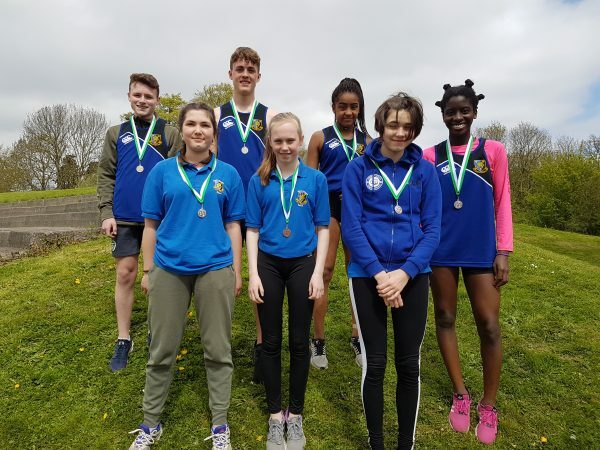 Swimming: achievements by MT pupils in 2018. Written by Administrator on May 23, 2018 . Posted in Students' Blog. Isaac Fitzmaurice represented Mount Temple in the Inter Provincial Championships in April. 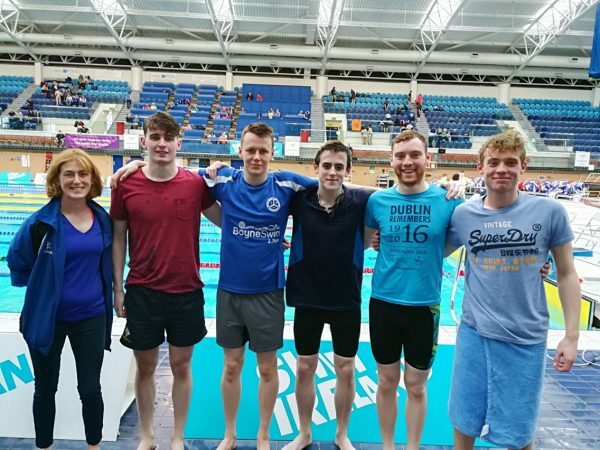 Also in April Isaac, Niall Finnegan, Shane O’Brien, Iollann Mc Keon and Christian Corrigan made up the relay squad who qualified and swam in the All Ireland Relay Championships. Well done to all for great achievement in swimming this year! Written by Administrator on May 16, 2018 . Posted in Information for Parents. Summer Exams Timetable 2018 (in-house). Written by Administrator on May 14, 2018 . Posted in General News. Full list of medal winners at Leinster Athletics (bring total to 15 medals). Written by Administrator on May 8, 2018 . Posted in Sports News.